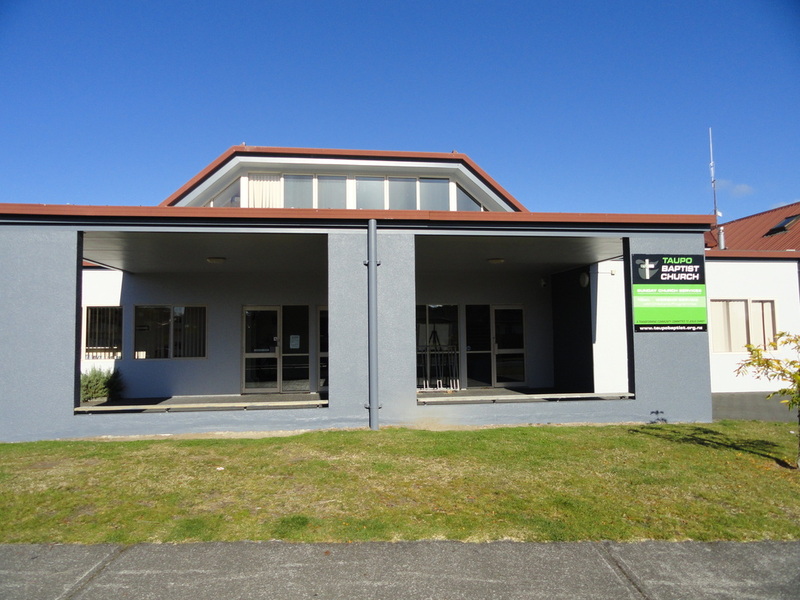 Taupo Baptist is currently (March-April 2019) seeking a Children's Ministry Leader - see the .pdf for more information. This message will be sent to the Church Office. If you would like more information about tithing and giving please contact the office through this form.